Newbies, pros and everyone in between. Whether you’re looking for factual information or in need of some creative inspiration this is your one-stop shop to explore all of our insights and imagination. Featured	The best of the best. See how you can tweak, or completely overhaul, your emails to boost conversions. 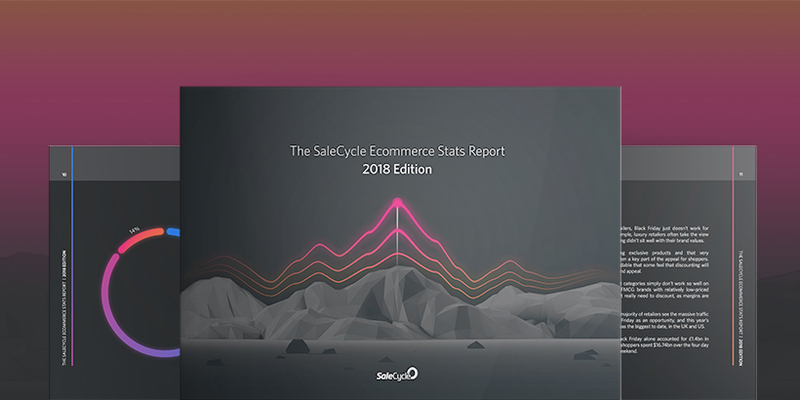 Take a look at some useful benchmarks and interesting stats which highlight the growing popularity of online retail and the patterns of customer behaviour. Learn from the world’s biggest brands with the happiest (and highest-spending) customers. [Video] What Is Browse Abandonment? We define browse abandonment and demonstrate how brands can tackle it. Inspirational email and on-site remarketing designs from the world’s biggest brands. 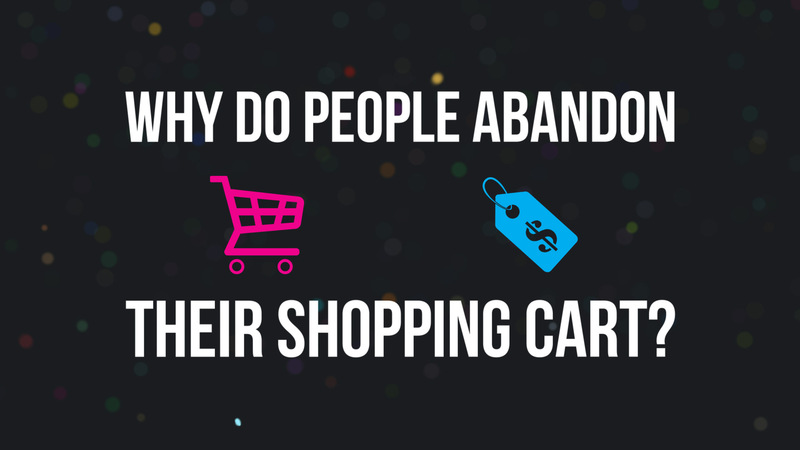 [Infographic] Why Do People Abandon Shopping Carts? A look at the reasons for cart abandonment in retail using real consumer data. 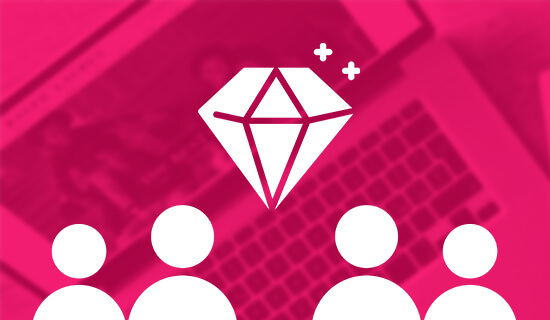 [Webinar] How Can Brands Improve Mobile Conversion Rates? 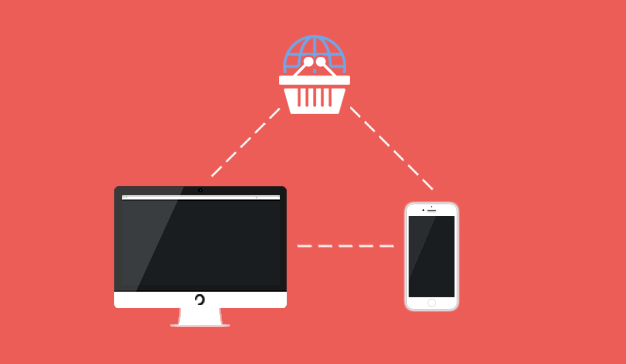 Start changing shopper behavior and learn how to boost your mobile conversion rates. Ditch the marketing buzzwords and see how you can engage customers on-site. Explore how the world’s top fashion brands are reconnecting with their customers online. 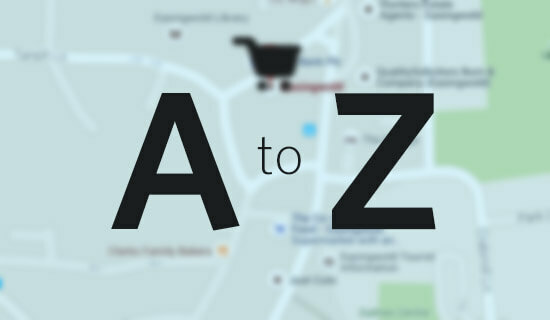 A handy list of 7 key ways to streamline your checkout funnel and boost conversion rates. 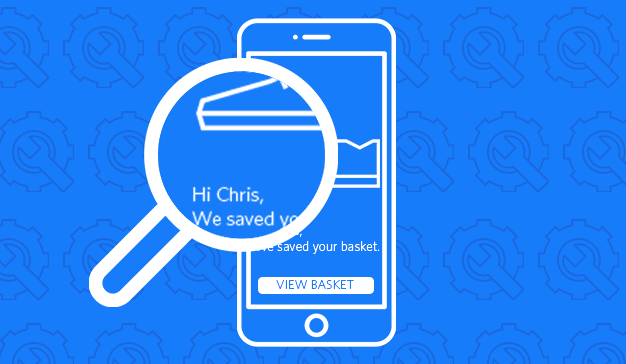 Take inspiration from the world’s leading brands with 7 great cart recovery examples. 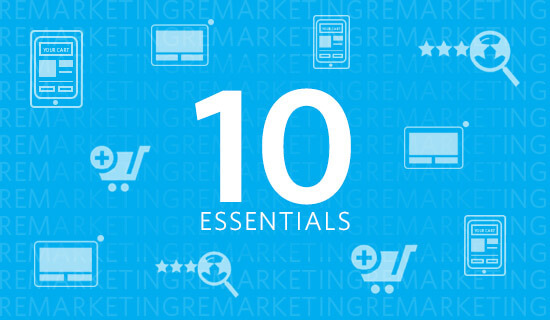 10 ready-to-use headlines to engage and convert your website visitors into customers. Check out innovative remarketing campaigns from Australia’s biggest and best brands. Inspirational fashion brands who embrace the importance of design in remarketing. You can almost feel the sand between your toes in these travel remarketing examples. 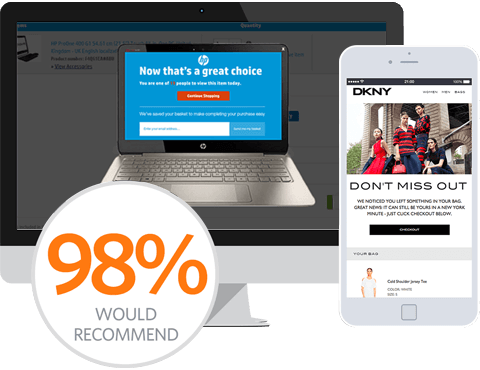 Our pick of some the best remarketing examples from the world’s best retail brands. 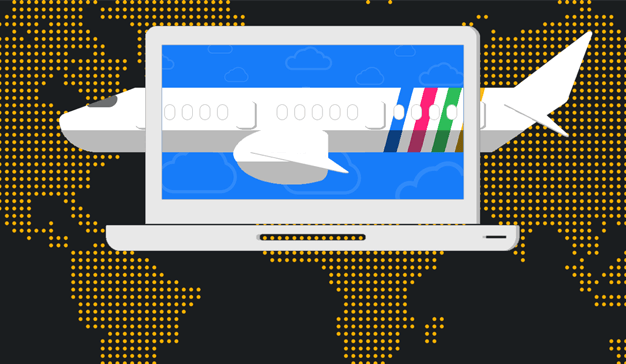 Featuring the best remarketing at 35,000 feet from airlines around the globe. 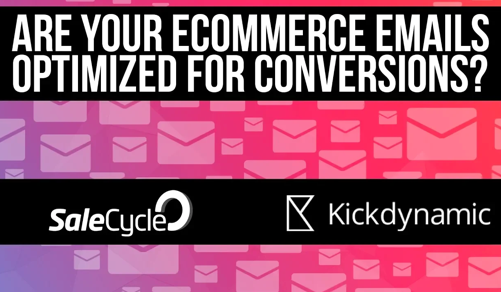 28:04Are Your Ecommerce Emails Optimized for Conversions? 23:4513 Fashion Brands Whose Personalization is on Point. See how 13 of the biggest fashion brands use personalization to keep shoppers engaged. 37:37How Can Brands Improve Mobile Conversion Rates? 21:56Are You Using Email at Every Stage in Your Journey? We debunk the myth that email is dead discover what the best brands do so well. 27:46Is SMS Missing From Your Strategy? 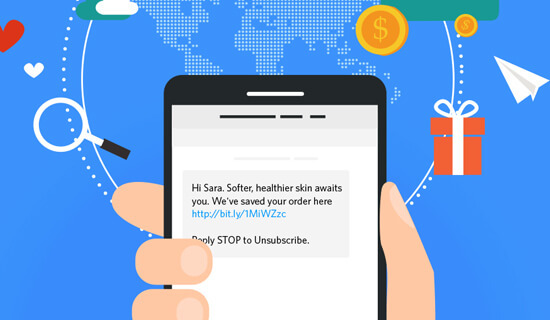 A look at how brands can use SMS to drive immediate engagement from consumers. 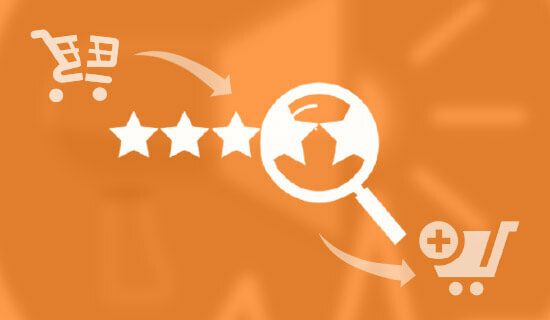 With Reevoo we look at how brands can boost online sales with UGC and remarketing. 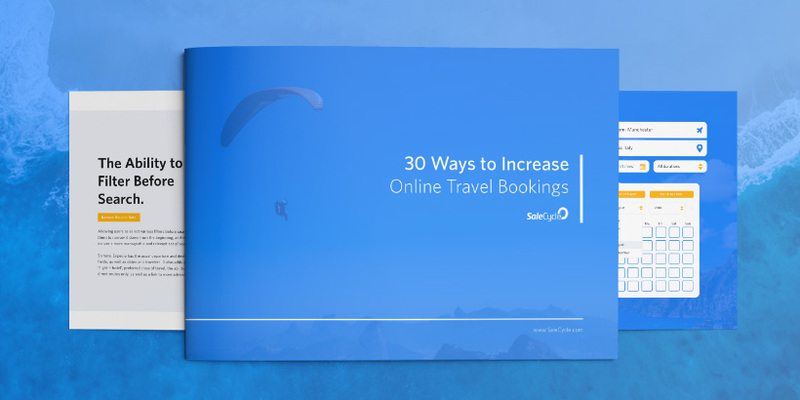 SaleCycle and Equator reveal how the world’s biggest travel companies convert online. 28:33Are Retailers Wasting Their Time On Personalization? 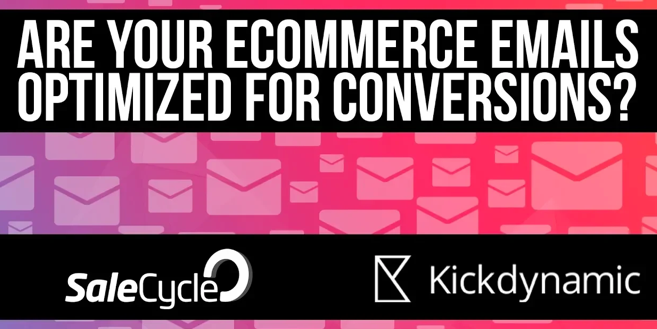 With Kickdynamic we discover how brands can stop wasting time on manual personalization. 32:32Are Your Over Complicating Your Customer Journey? Customer journeys don’t need to be complicated! You can keep it simple and still win big. Why do over 80% of travel bookings online are abandoned? Find out in this webinar. 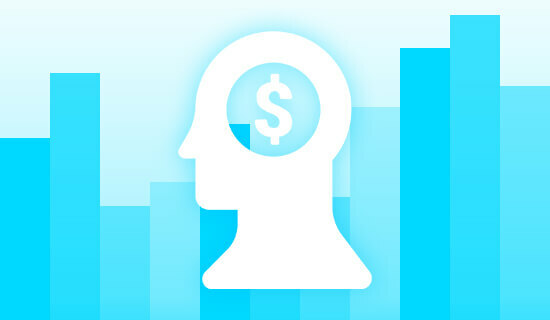 Reevoo discuss how UGC and Behavioral Marketing can build trust in the finance sector. We chat with Shopify about how to capture the wallets of experience-seeking shoppers. We discover why the APAC region has the highest abandonment rates and how to fix them. How can brands master the art and science of remarketing to capitalize on online sales? How to get your customers back using email, chat, display and on-site remarketing. The latest global cart abandonment rates from over 500 brands. 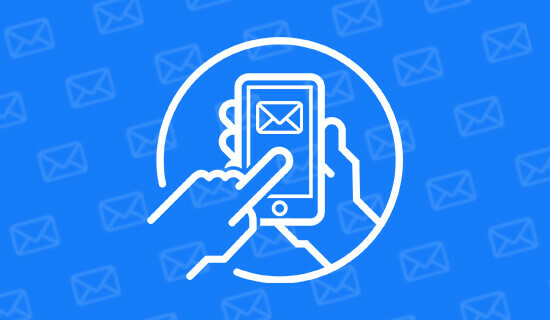 The go-to guide for designing email for different devices. (Yes it is responsive!). A stunning hand-drawn infographic on what we’ve learned from over 1 billion abandonments. Discover the subject lines and send time that will boost opens and conversions. Is SMS Remarketing Missing From Your Mobile Strategy? All the m-commerce stats and trends you could ever want, all in one lovely infographic. Using customer survey data, we look at the reasons for cart abandonment in retail. 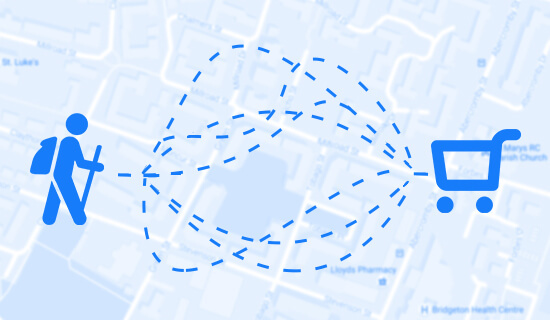 How do retail brands successfully reconnecting with their customers online? Discover global trends and regional differences about who is buying what, where and how. Make sure your emails are Apple Watch friendly with these tips from our design team. We define cart abandonment and show real-world examples of cart abandonment in action. 1:51Why Do People Abandon Online Shopping Carts? 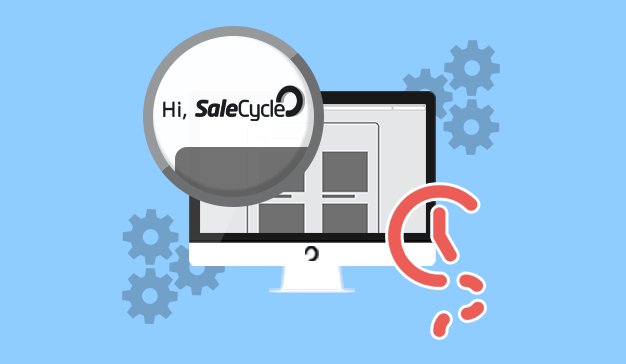 It’s the question we get asked more than any other at SaleCycle, so let’s look at the data. We define browse abandonment and walk through a couple of tactics that help to tackle it. Countdown timers can be used on-site and in emails to drive sales. Here’s how. Examples of excellent cart abandonment emails from the world’s biggest brands. 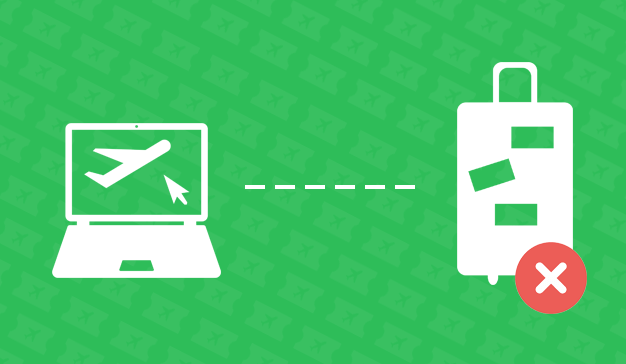 How travel sites can make the purchase process easier for shoppers. A look at the role post-purchase email can play in improving customer lifetime value. The little details that can make a difference to conversion rates. The elements that contribute to a high-performing cart abandonment email. How microcopy can improve the customer experience. Why discounting in emails should be approached with caution. 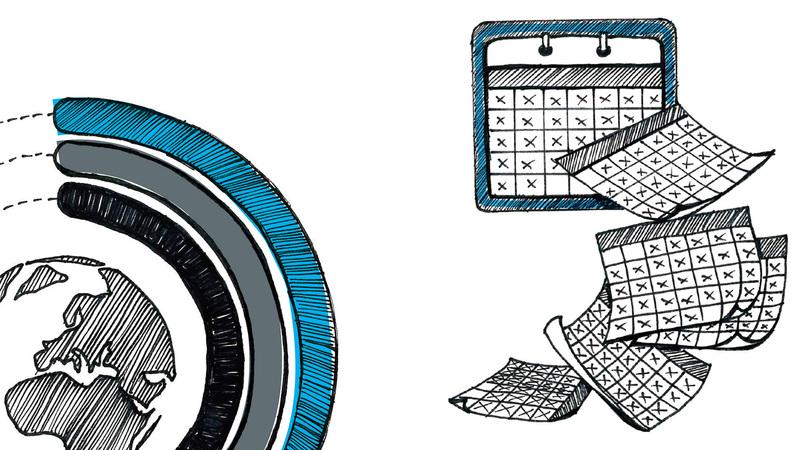 Tracking smaller actions on-site can provide a bigger picture of user behavior. Decide which version performed best; and if that’s good enough to make the change. Benchmark your Booking Process against 50 of the biggest names.